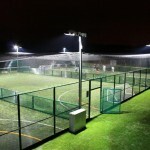 Welcome to the all NEW 4G PITCHES at Whitby 5 a side Soccer Centre. 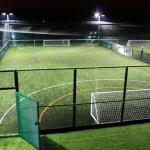 We have an all new premier sports facility boasting four NEW 4G 5-a-side caged pitches. 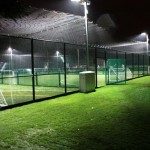 Using the latest advanced performance 4G, FIFA star turf, each pitch is floodlit and fully caged with overhead netting. All of our pitches are built using premier rebound mesh for a fast continuous game with better viewing of your game for friends and family to cheer you on. 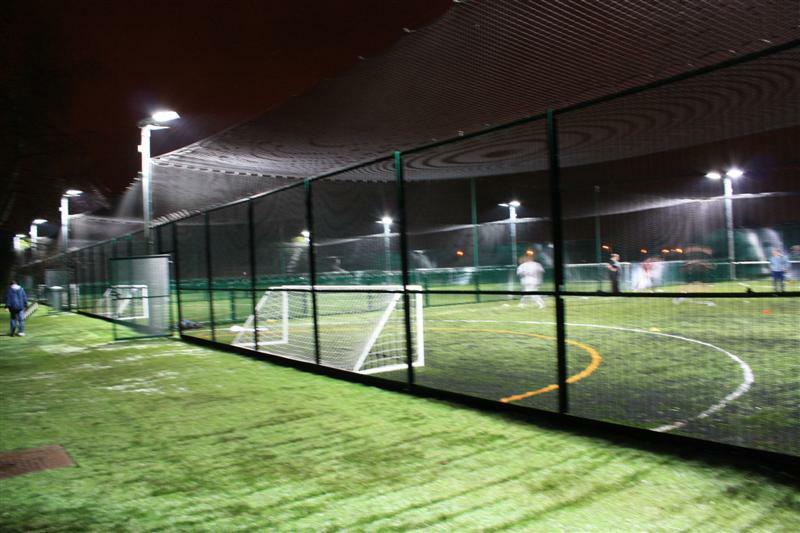 Why play on old pitches when you can play on the latest 4G pitches? Why play on a third of a pitch with other people’s game affecting yours. You’ll have no more interruptions like other people or footballs coming across your playing area from other games being played on the same full sized pitch. 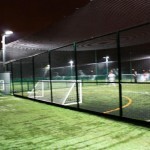 Your game will be totally uninterrupted, the way 5-a-side is supposed to be. 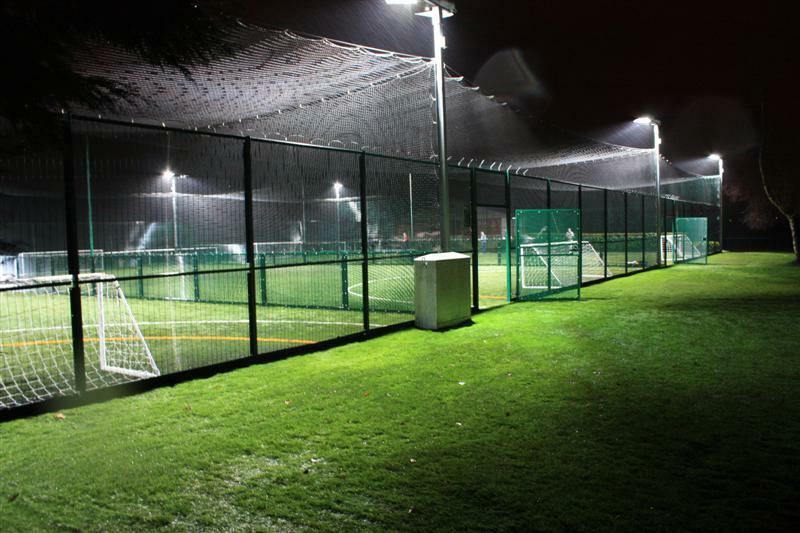 It’s time to take control of your game and play on the best 4G, 5-a-side pitches around. 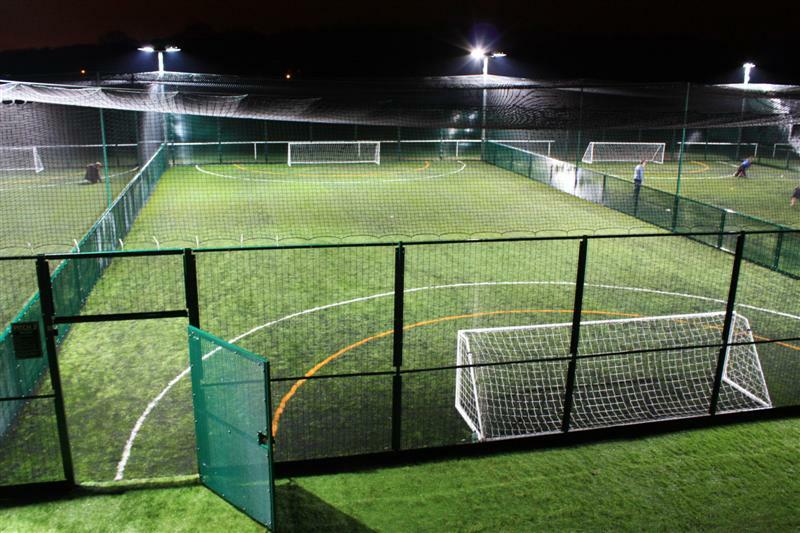 We have something for everyone here, whether you’re looking for a place to coach/train your team, play in a league or just have a friendly game. 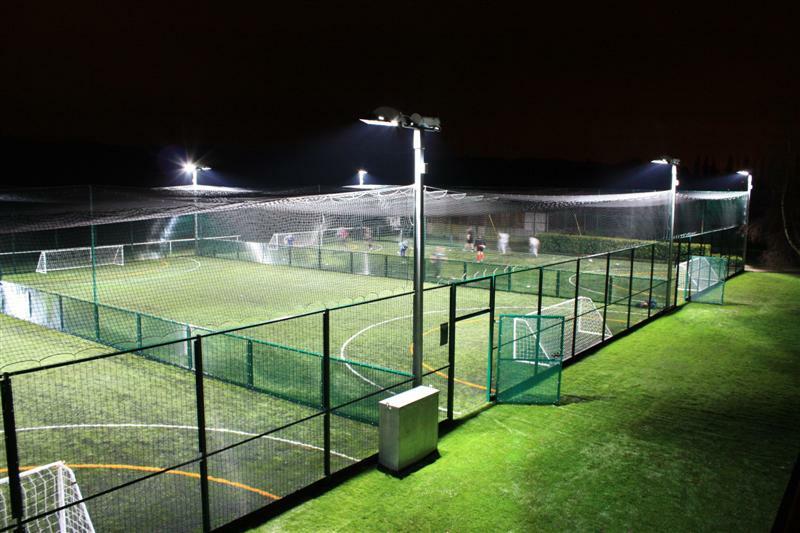 If you’re serious about football or you just want a kick about with your mates you’ll find everything you need at our 4G, Whitby 5 a side Soccer Centre. We’ve thought of everything. All you have to do is turn up and concentrate on your game. We know how busy most of you are in today’s hectic lifestyle, so we’ve made booking a pitch simple. Our prices are the lowest around; compare quality of surface, quality of play and most importantly, what you are getting for your money! Our pitches are regularly maintained to ensure that the ball bounces naturally, just as it would do when playing on real grass without the hassle of cleaning mud from your boots. You can simply head to the bar area and watch your favourite team on one of the large pull down screens or one of our many 50” plasma TV’s. See, we’ve thought of everything! Click on the images below to view the pitches.